Peter Donkersloot Galerie - Art in Amsterdam. 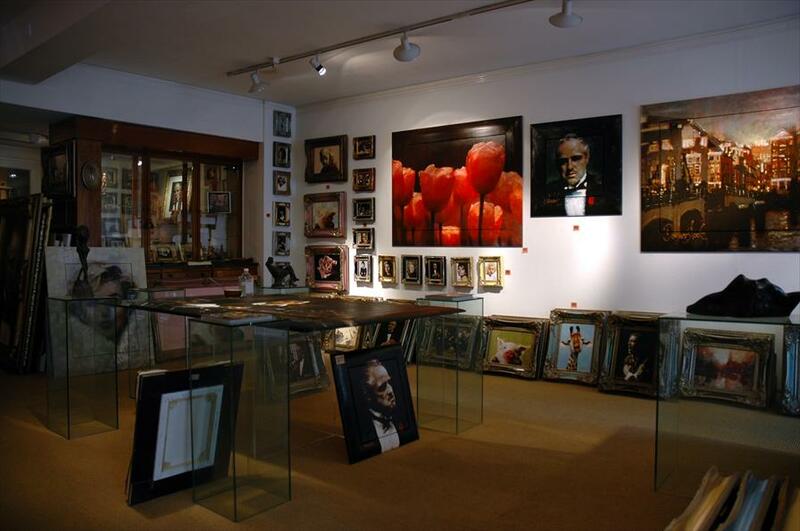 This gallery houses painting and painted canvas prints by Peter Donkersloot and sculptures by a number of different artists, including Frank Stoopman and Jits Bakker. Peter Donkersloot Galerie houses the largest collection of Peter Donkersloot art in the country. This is the right place to give yourself a good idea of his works. The collection is complemented weekly by his works. This makes every single trip to the gallery worthwhile. The gallery is very open and welcoming, which lowers the threshold for walking in and having a look around. The store’s atmosphere is warm and intimate, putting you at ease almost instantly. 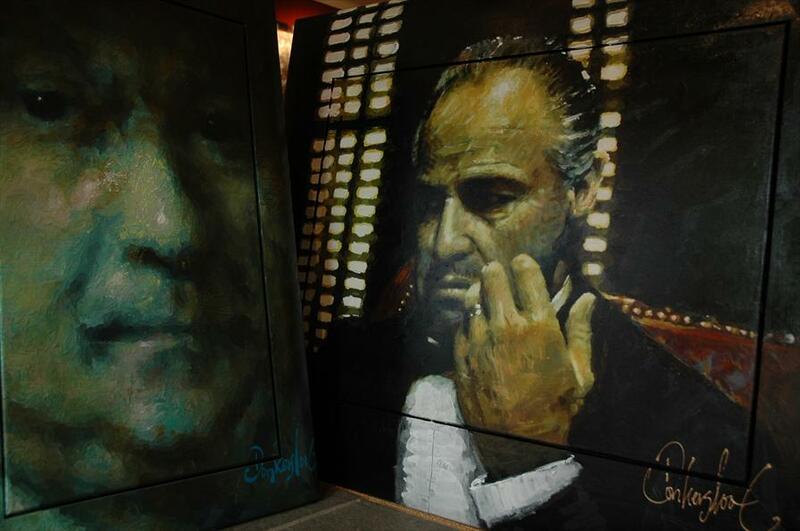 Peter Donkersloot also paints on commission.